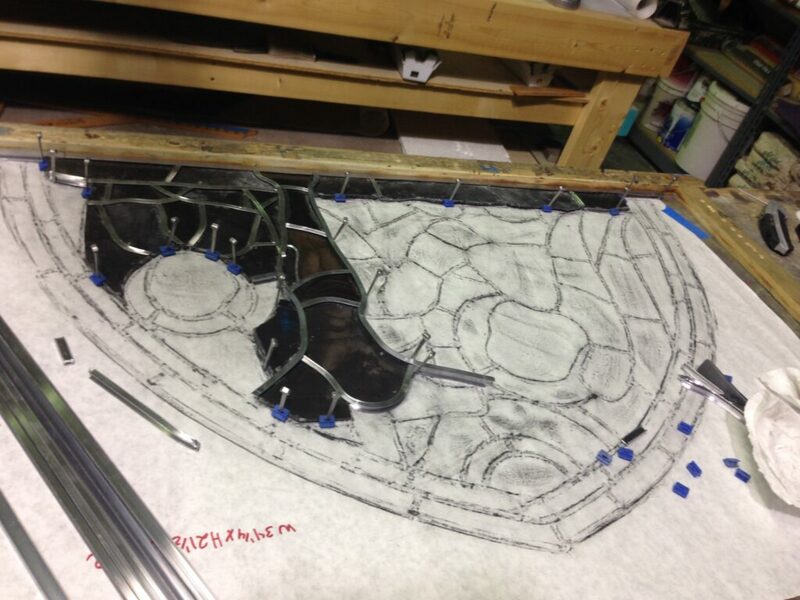 Above: Daprato Rigali Artist Adam Blume restoring a stained glass window in our studio. 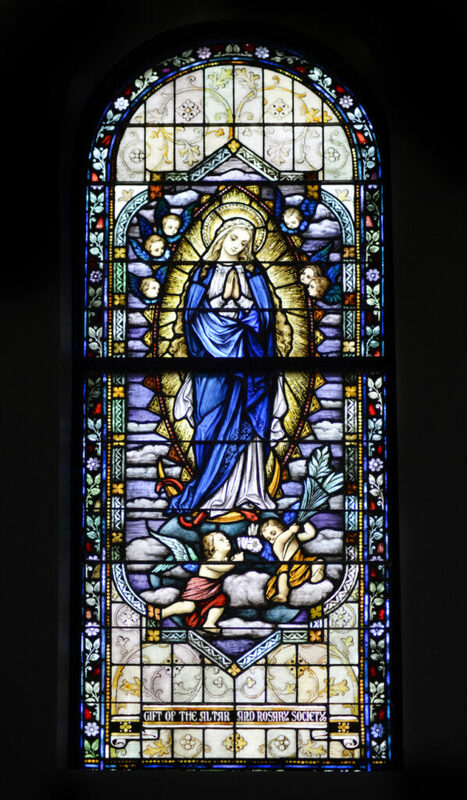 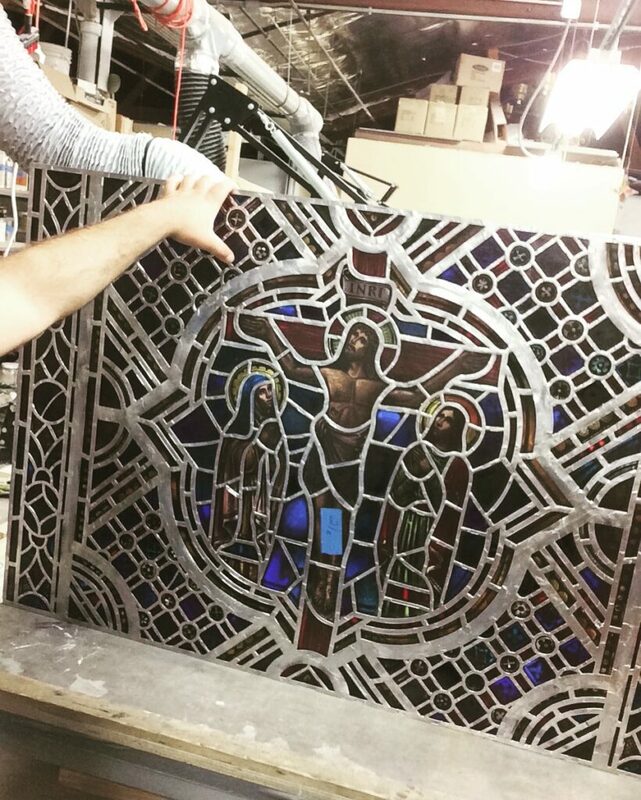 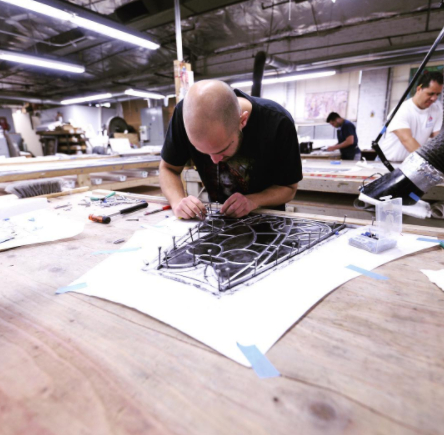 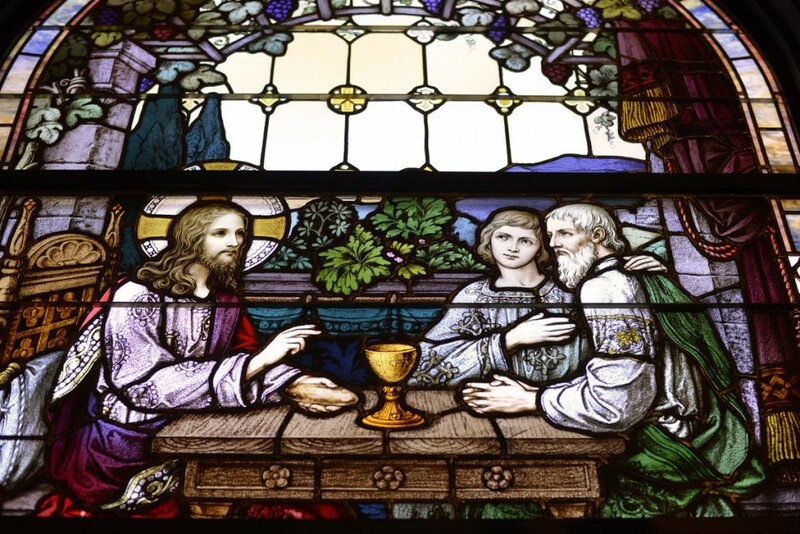 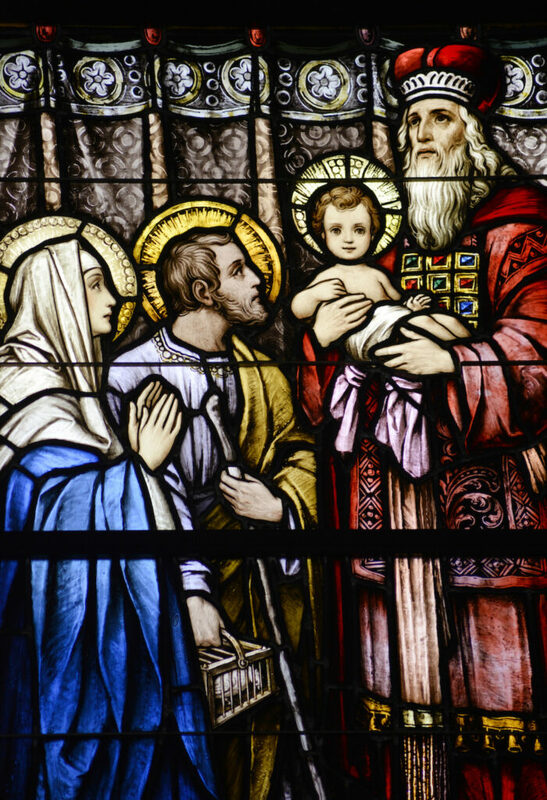 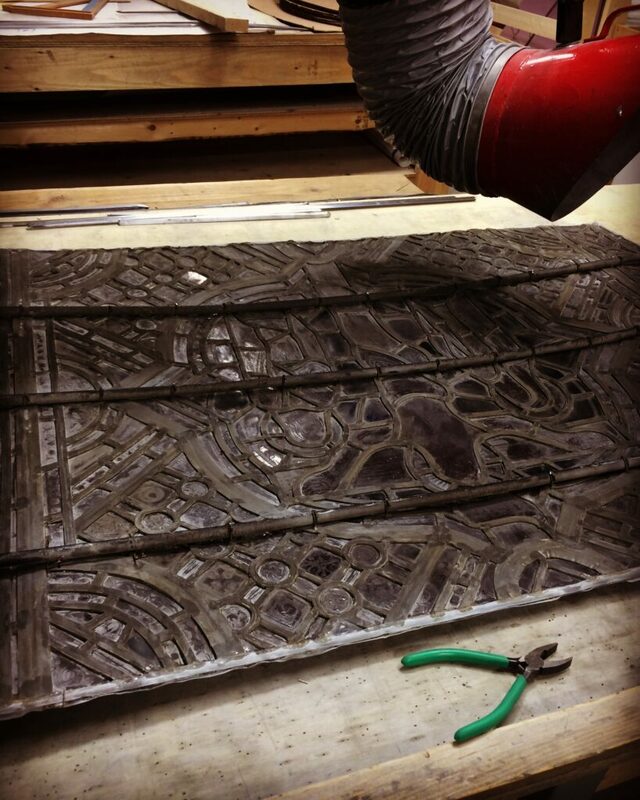 Daprato Rigali Studios offers full-service stained and art glass restoration services. 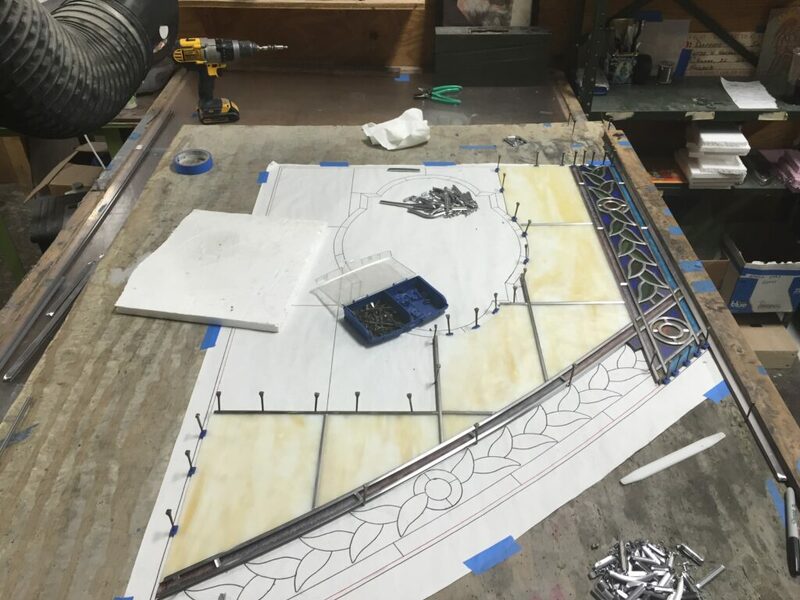 Our stained glass restoration experience began in the 1920’s when Daprato Statuary Company was the preferred importer of F.X. 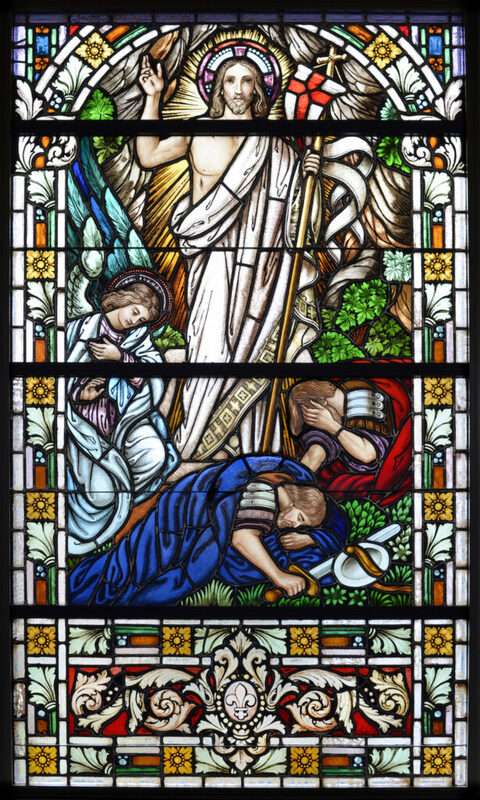 Zettler windows to churches all over the continent. 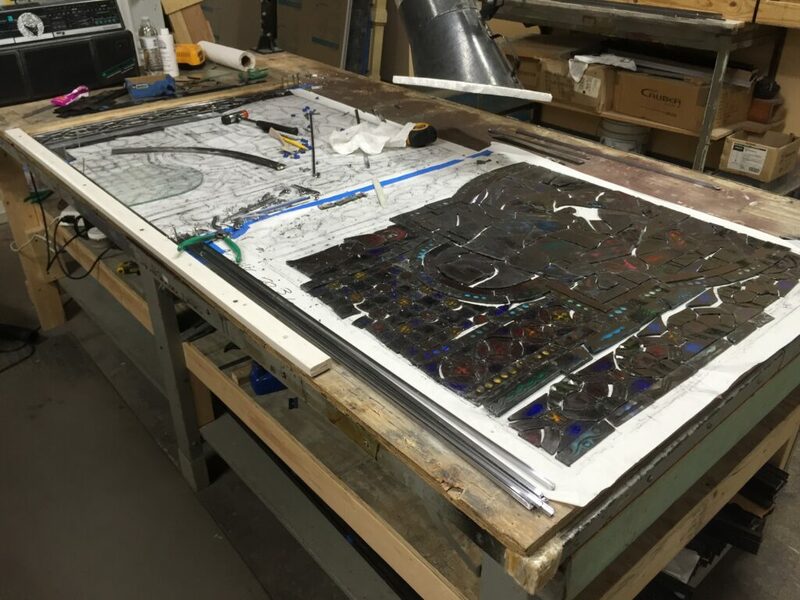 Frequently, when the windows would arrive in our New York studio after crossing the Atlantic, they would be damaged and in need of repair. 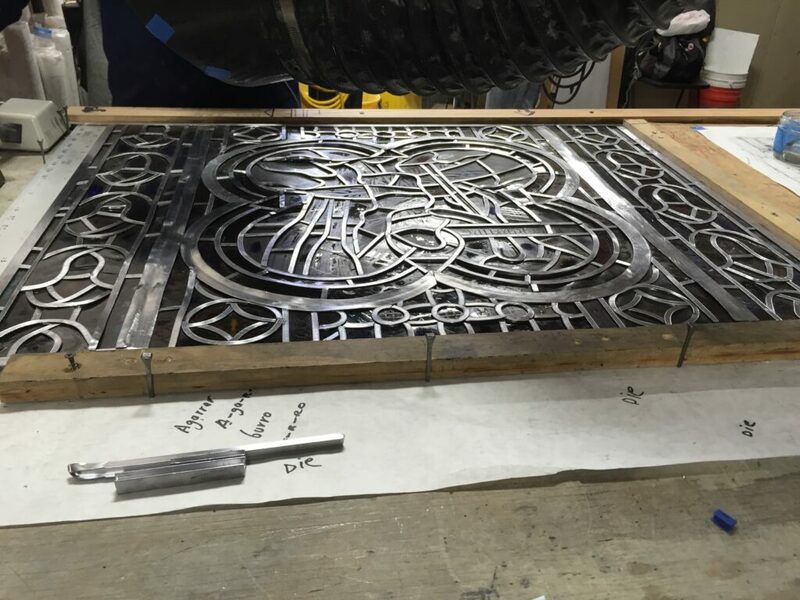 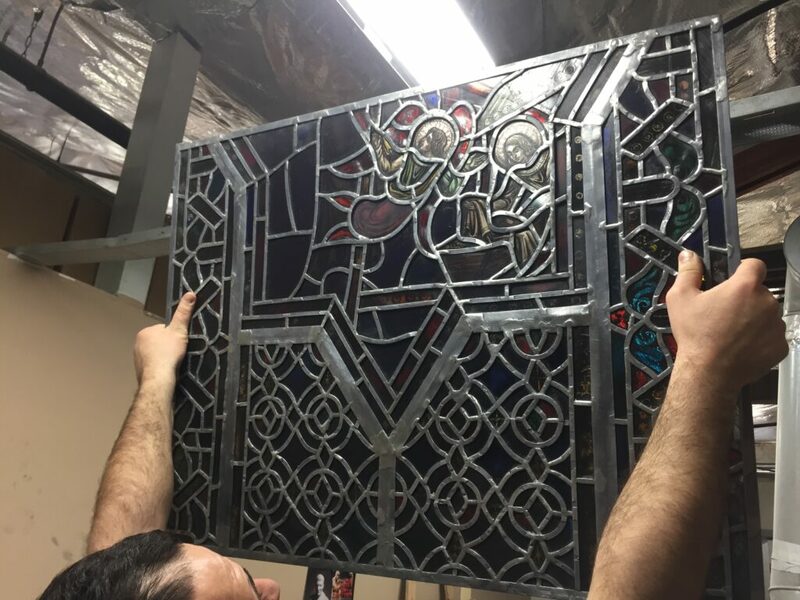 This was the impetus for our artists to learn the craft of stained glass window restoration and it has been an important part of our business ever since. 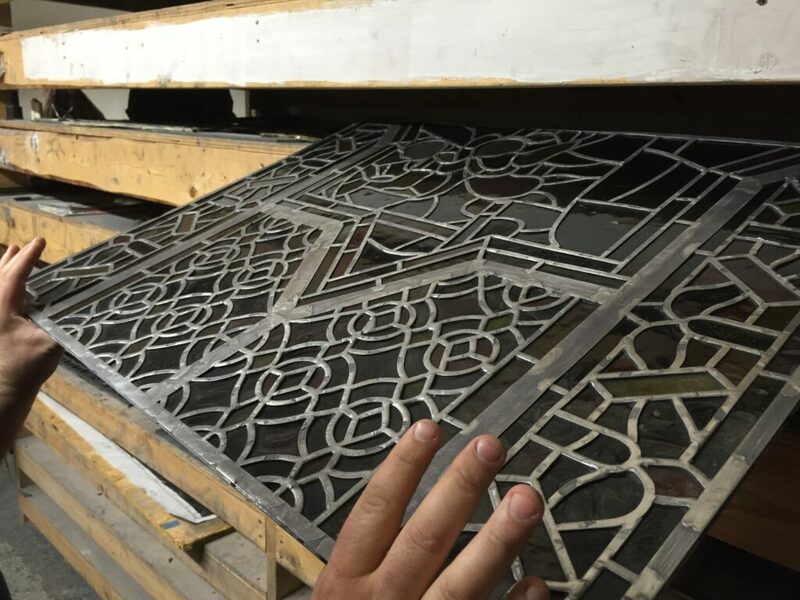 A Stained Glass Window BEFORE restoration. 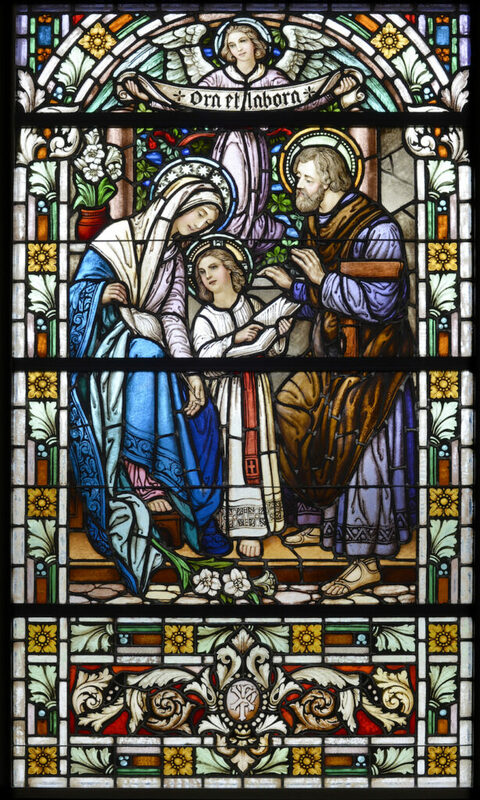 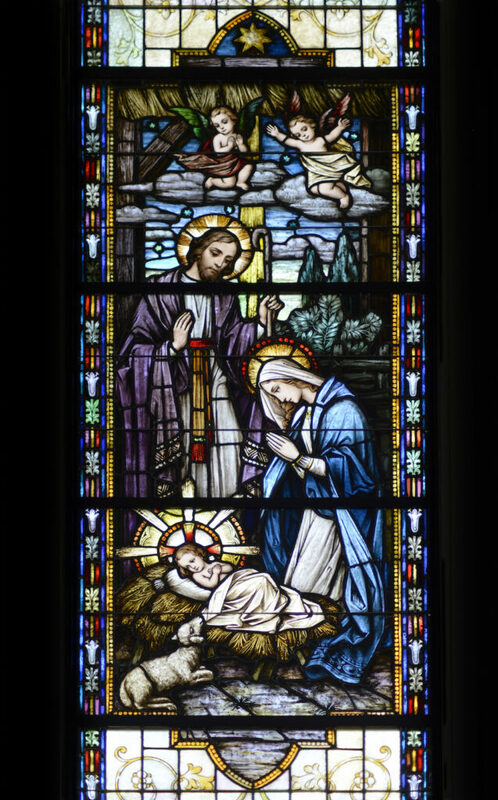 A Stained Glass Window AFTER restoration. 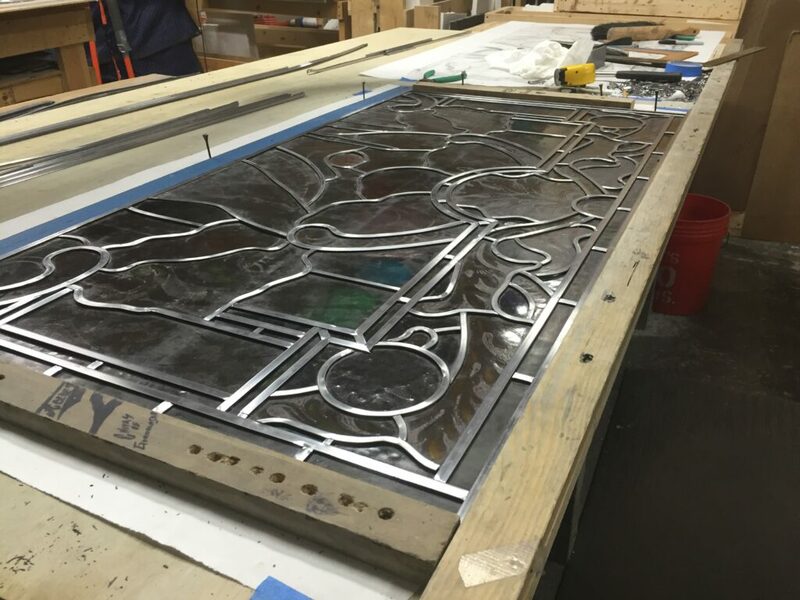 There are multiple ways to determine if your windows are in need of a partial or full repair, contact Daprato Rigali today and we should be able to guide you through the restoration process. 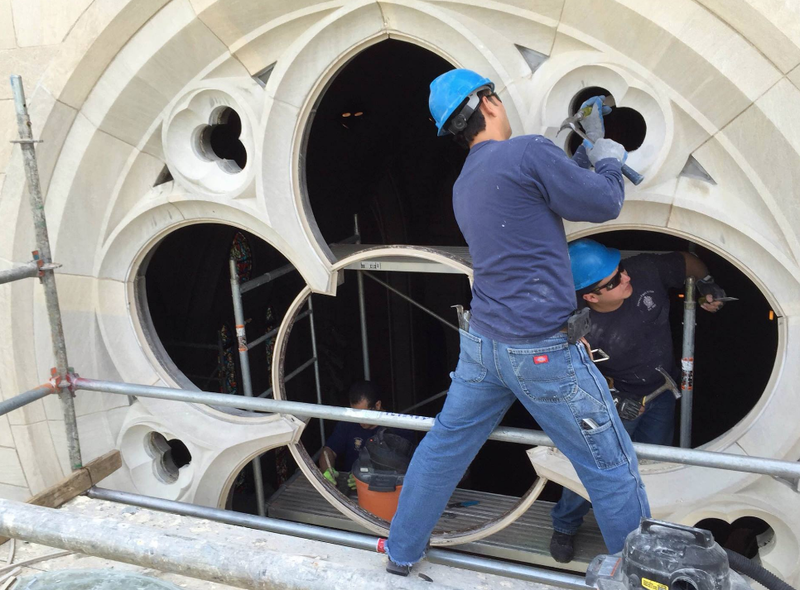 Below are pictures taken from our project at the Atlanta Cathedral – The Cathedral of Christ the King . 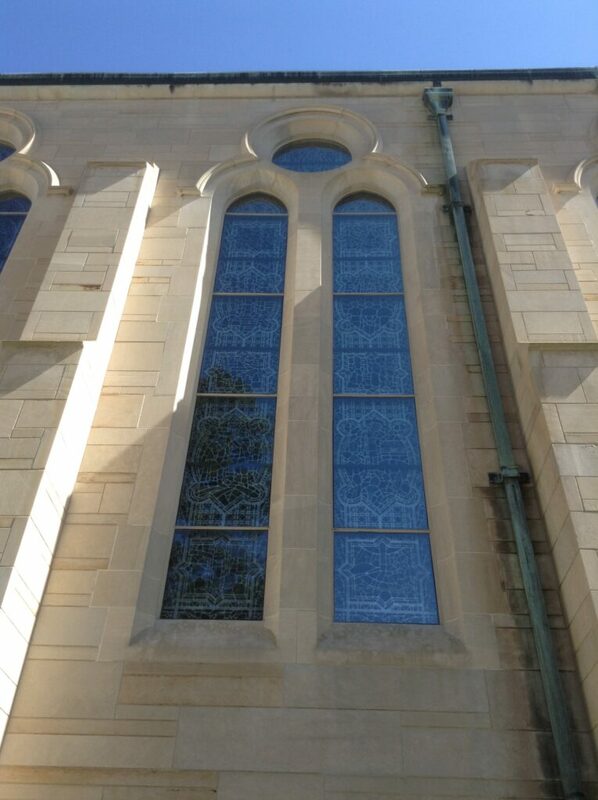 We restored all the stained glass windows in this beautiful church over the course of 18 months. 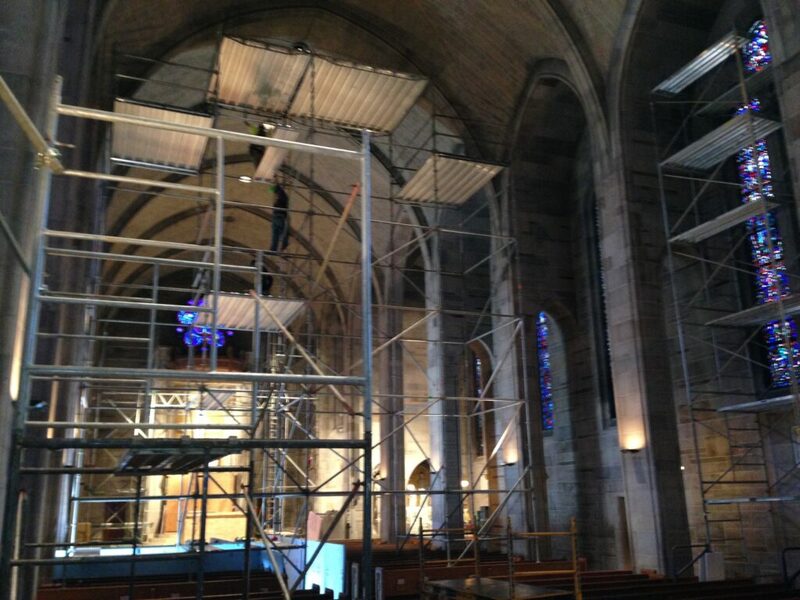 An article about the project was written about in Notre Dame Magazine and can be found here.